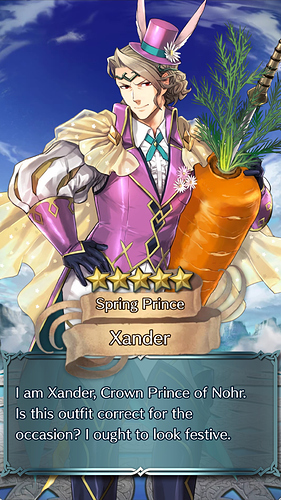 The first spring banner is here! These units aren’t that good, but it’s cool they brought it back! I ended up getting a free Sheena. Thought this banner was gonna give me a lucky unit like the last 2 banners. 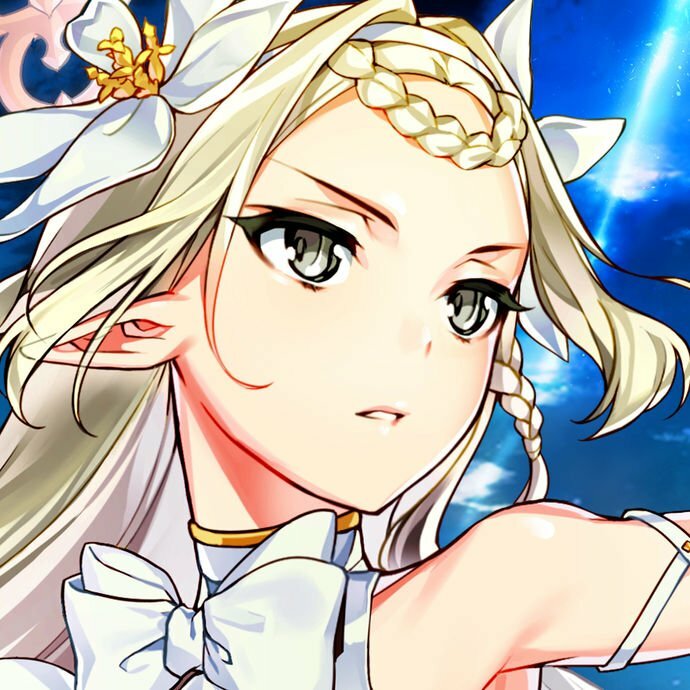 I’m more excited for the TT to finally get Loki and some orbs; as well as the seals. Still need Camilla and Kagero tho. S!Kagero doesn’t want to come home. I was just doing my free summon and that’s it… And then this big hunk of man decided to invade my barracks by force. 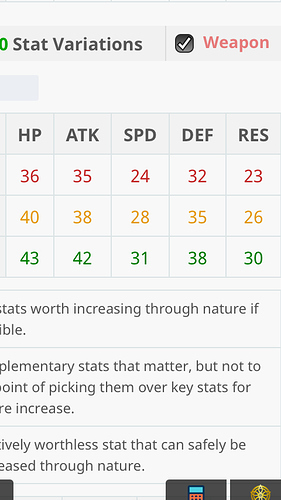 Let me check, he’s… +Spd -HP. That’s not too bad, I don’t think? He’s beautiful… Majestic. Brings a tear to my eye. Tears of pain from that 0 damage he would do with his base lance. He selected the option to equip the weapon. By default, it is off.